but all i can say is . 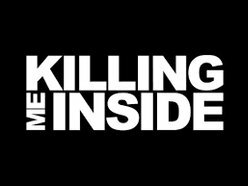 . .
0 Response to "Chord Gitar Lagu Killing me inside - Tormented"